Whether it's business documents or homework, the HP 2600dn pulls through with excellent quality printouts. 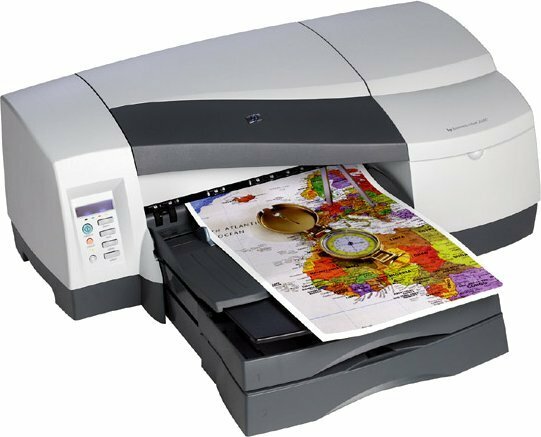 Sooner or later your HP 2600dn will gobble up all of your printer ink, and when it happens you'll quickly realise that buying HP 2600dn ink is generally quite pricey. Thank goodness you have no need to worry about dishing out the high purchase prices you'll discover on the main street because here at Cartridge Save you can order all the HP 2600 dn cartridges you'll ever need at ultra low prices. Start to save cash on your ink by shopping at Cartridge Save! Don't waste your money buying your 2600-dn original cartridge or 2600dn compatible ink down the main street when it is far more straight forward to save a bunch of cash buying online with Cartridge Save. Enjoy full peace of mind when you purchase your Business Inkjet 2600dn ink cartridges from us as they are all guaranteed by a hassle-free money back guarantee. Take into consideration that every single order has free delivery, mostly arriving at your address on the following working day! A part of the Business Inkjet series of HP, the 2600dn promises lower costs per page and high efficiency. It is suitable for small workgroups and boasts network-friendly features and better media handling capabilities. Unfortunately, the HP Business Inkjet 2600dn is not the fastest office printer around. Some of its specs may be too outdated for today's needs. Unlike some of its predecessors, this device is network-friendly, uses individual ink cartridges and separate print heads, and has bigger paper size (A3+). The HP Business Inkjet 2600dn is also integrated with HP's web server feature, which lets users do browser-centric management and enjoy e-services. The HP Business Inkjet 2600dn boasts a bigger memory (48 MB) and runs on a faster 167 MHz processor. The RAM is expandable to 176MB, which slightly improves the printer's speed. Its duplex printing feature saves resources, and the additional Ethernet 10/100Base-TX interface is easy to set-up. The monthly duty cycle of the HP Business Inkjet 2600dn is 12,000 pages, and the standard 150-sheet media feeder can accommodate an additional 250-sheet feeder for bulk printing needs. Speed is one of the major setbacks of the HP Business Inkjet 2600dn; it can only produce 6 ppm when printing documents with a mixture of colour graphics and text in draft mode, and 1.5 ppm in colour best mode. It may become even more sluggish when integrated into a network. Because of this, the HP Business Inkjet 2600dn is not entirely efficient for high-volume requirements.